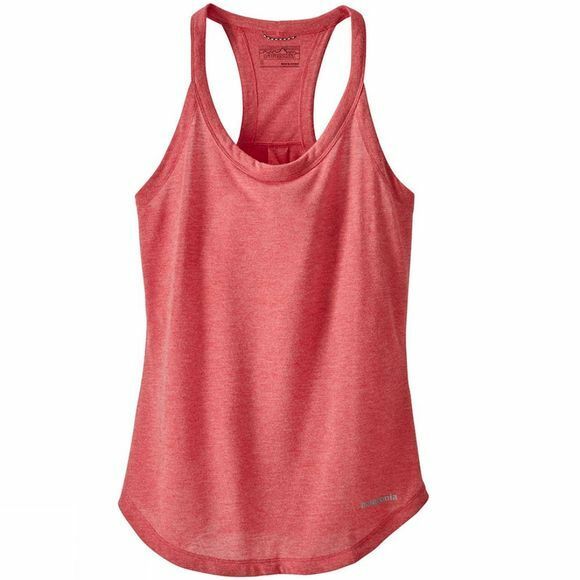 The Women’s Nine Trails Tank is for days that start in the café and end on the single track. Soft, versatile running top that won’t shy away from the task at hand. Made of a heathered 100% polyester spun jersey, it works hard as an everyday running tank but wears comfortably for the rest of the day as well.